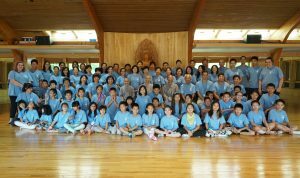 While the terms “meditation” and “mindfulness” often evoke esoteric concepts of spirituality, they are in fact representative of a more insightful lifestyle that we can all achieve. 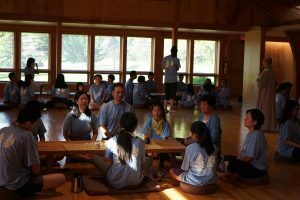 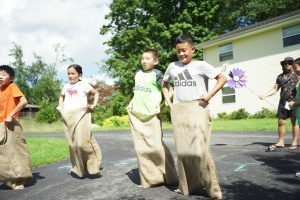 Such a concept is something that I have only gathered through serving as a counselor at the Dharma Drum Mountain Buddhist Association’s Family Chan Camp, held at the Dharma Drum Retreat Center in Pine Bush, New York. 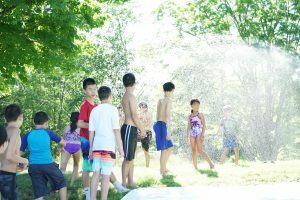 As a second-year counselor returning to this camp, I was excited for the opportunity to see both familiar and new faces, as well as guiding my campers to both have fun and learn.